Description: From 1 to 3 feet tall. 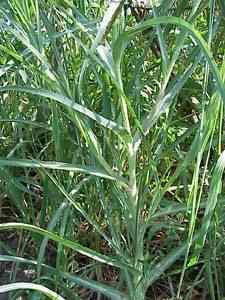 Leaves are long and narrow like grass clasping the stem. 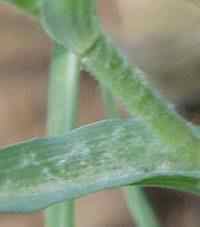 Woolly at intersection with stem which is smooth. 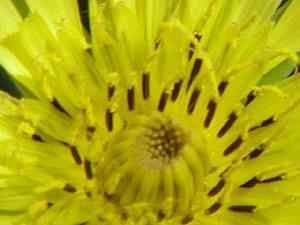 Flowers are dandelion like with dark anther and long sepals radiating out beyond the rays. Flowers close after mid day, open facing the sun. Similar species T. porrifolius has a purple flower and is grown in gardens, roots are edible and resemble oysters when cooked. 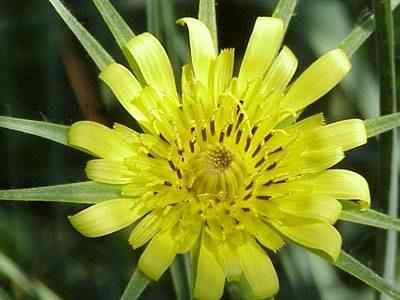 Hence the name "Oyster Plant". 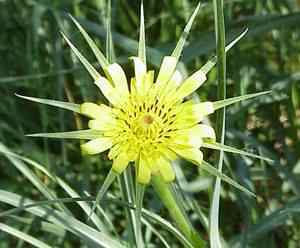 Seed head is large with a golden cast hence the name "Goats Beard"